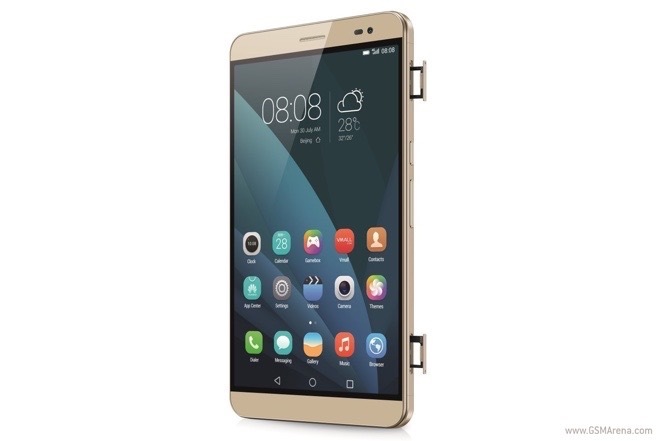 The freshly announced Huawei MediaPad X2 got priced in Europe. Amazon has listed the 7” tablet with phone cellular network connectivity in Germany and Italy. 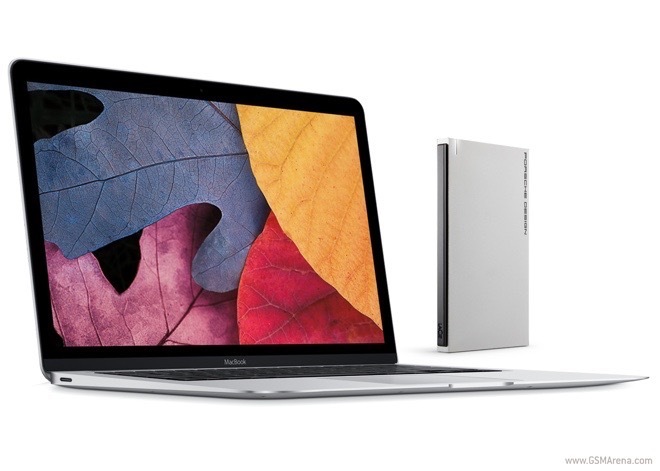 Hot on the heels of the new MacBook’s debut, the manufacturer of digital storage solutions LaCie launched an external hard drive with USB-C connector. The metal-clad storage solution is designed by Porsche Design, so it is certain to perfectly complement the sleek new notebook. Pandora for Android received a major update. 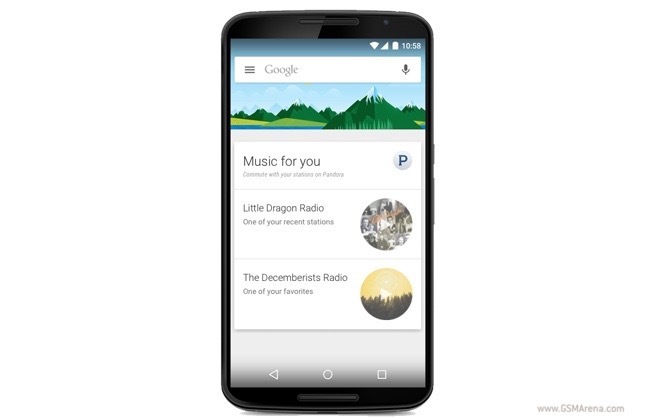 Version 5.8 brings support for Google Now cards to the music streaming app. 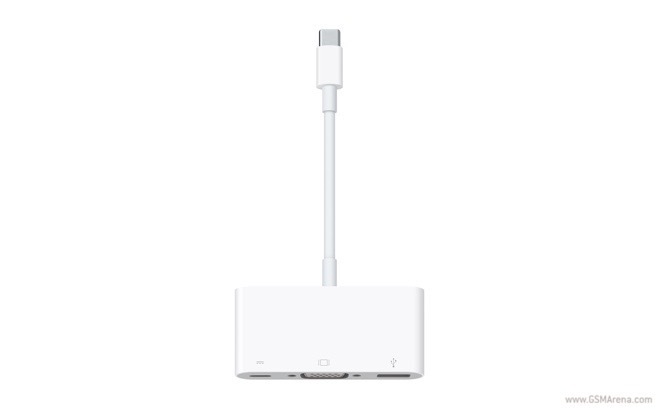 Apple will help you go around the shortage of ports in the new Macbook with a dedicated accessory. Priced at $79, the USB-C multipart adapter will add a trio of ports to the sleek new notebook. 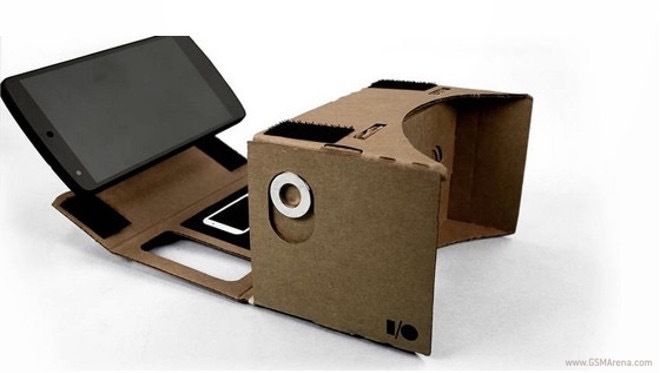 According to a report in The Wall Street Journal, Google has Android version for virtual reality in the works. The new build will allow the search giant to compete with the likes of Facebook, which recently acquired Oculus for $2 billion. According to a report in Bloomberg, Apple’s previously rumored 12.9” iPad won’t enter production until September. 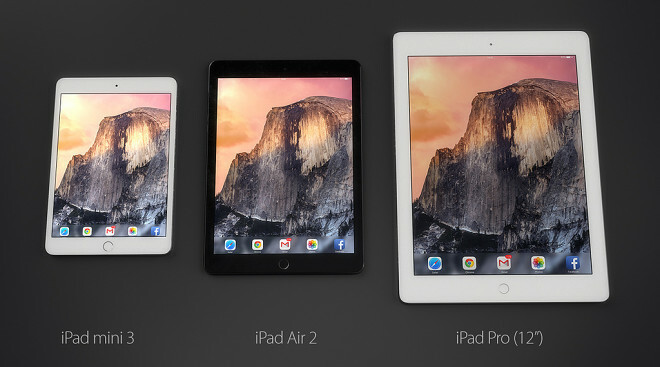 Past reports suggested that the full-size slate will launch as early as Q2 this year. 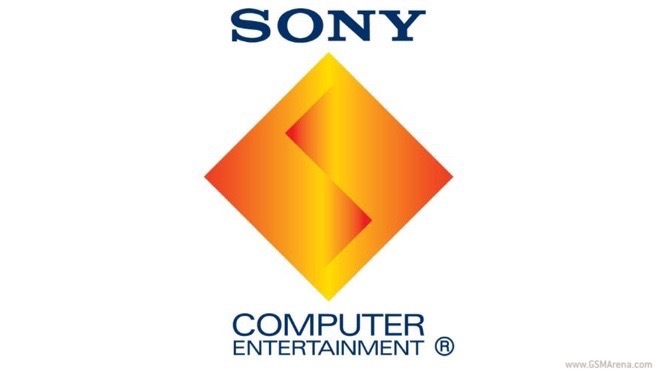 Sony announced that it sold more than 20 million Playstation 4 units as of March 1 (20.2 million to be more precise). The hefty number indicates units in customers’ hands, not ones that have been shipped to retailers. 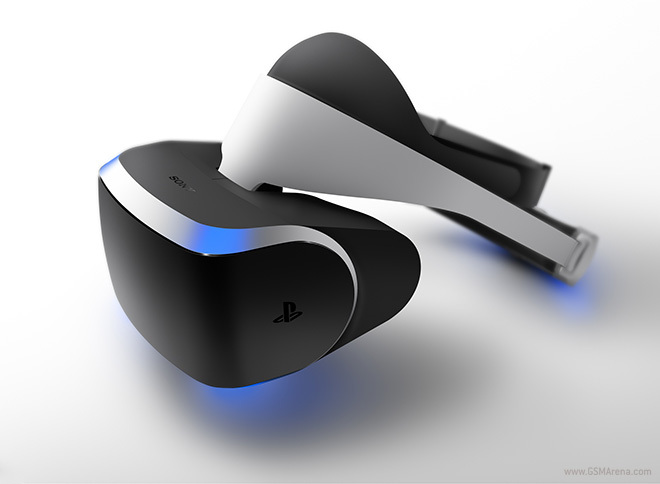 The Project Morpheus VR headset for PlayStation 4 by Sony will launch in the first half of 2016. 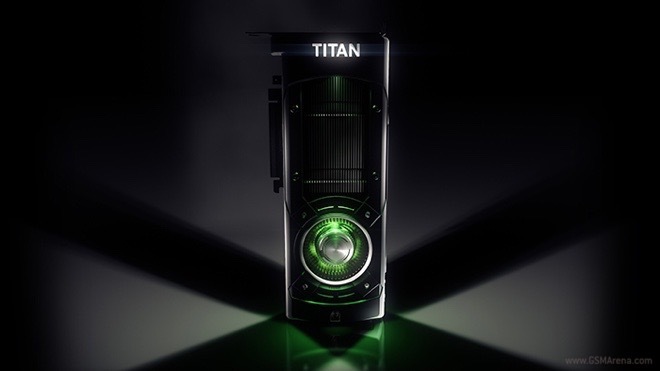 The Japanese tech giant unveiled a new prototype of the device today during the Game Developers Conference in San Francisco. 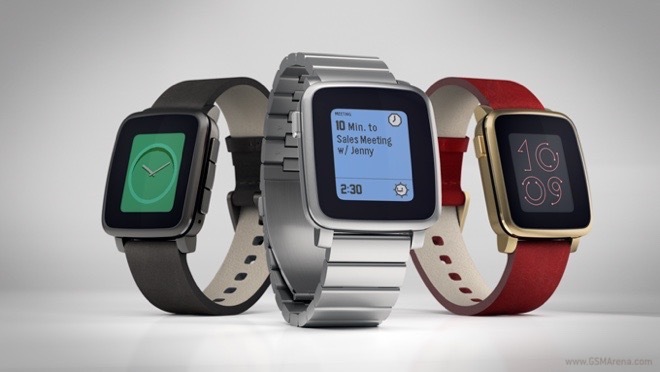 Pebble Time is now the most funded Kickstarter project to date. With over $14 million from backers, the smartwatch topped the previous champion Coolest Cooler by a cool million (the original Pebble is number three on the list). 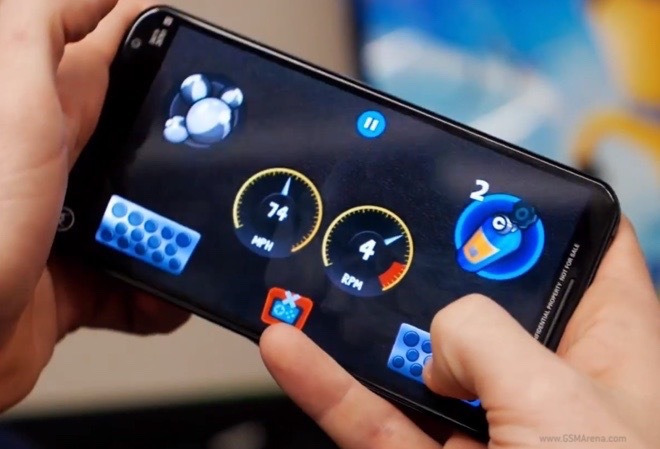 You will soon be able to use your Android smartphone as an Android TV controller. An update to Google’s TV platform will allow the sweet functionality. Warner Bros Interactive announced that it will launch Mortal Kombat X for mobile devices. The latest installment of the legendary fighting game will land on iOS and Android in April. 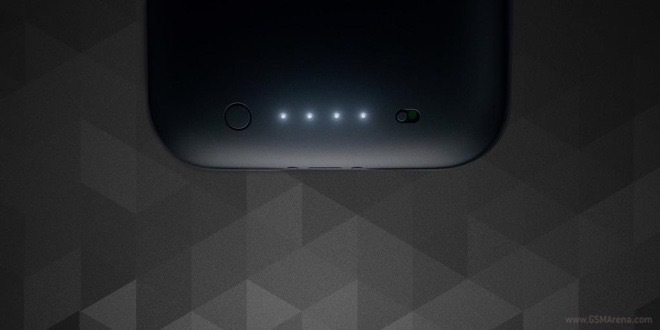 The mobile accessories powerhouse mophie took the wraps off a battery pack case for Samsung Galaxy S6. The case will also be available for Galaxy S6 edge. Imagination Technologies announced the PowerVR G6020 GPU. 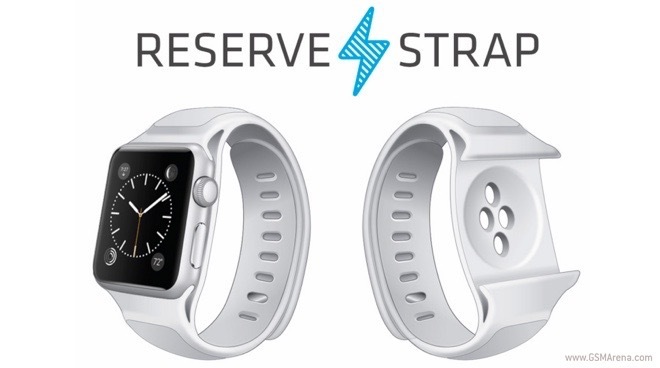 The component is developed with ultra-affordable, sub-$100 smartphones in mind.